Had to change my goal a bit. I need to finish 24 pages to complete my 2011. album. update 9/8: I am down to 14 pages to finish my 2011 album. 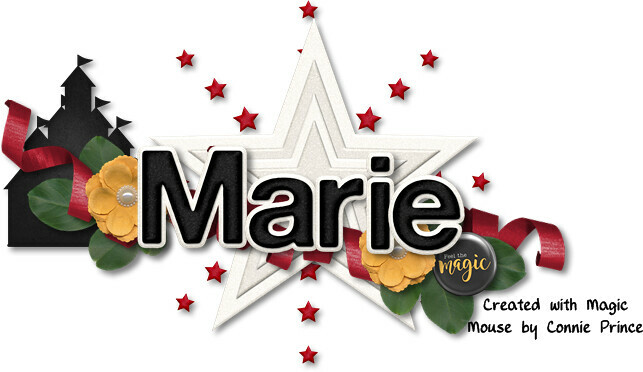 Last edited by Marie; 09-08-2015 at 05:17 PM. 2014: I believe this is going to be about 65 pages. As of Oct 2015, 59 done!!! 2015 Cruise - goal to just work on it: 44 pages by October! Last edited by tinkerbell1112; 01-02-2016 at 06:29 AM. Completed at start 46 pages, my book layout calls for 111 pages total. Complete 62 layouts by 1 Oct 2015. I need to complete at least 7.2 layouts per month...YIKES!! - Actual: 13 - The Marathon rocks my month!! - Actual: 2 - I'm not doing to well! - Actual: 3 - Totally did not hit the mark!! Last edited by CynthiaY2; 06-17-2015 at 10:02 AM. I couldn't make the chat, but I would love to track progress here with you all. My goals are to get my Family 2014 album done and my June 2014 WDW trip album done. - Total pages completed: 17! -Total pages completed: 96 - woo hoo approaching 100! Last edited by Disneysheryl65; 01-03-2016 at 06:01 PM. - Target: Organize pictures from mom, sister and ours, figure out how many pages to make them.